Adam Lippes for Target 40+ Store Photos + Mini Review!! Today marked one of the quieter Target designer launches since I've been shopping these collaberations, not that I'm complaining. After the craziness of the Lilly Pullitzer launch in early summer, I think fashionistas everywhere (well, the ones who were actually aware of this collab anyway, thanks to limited marketing) were happy to be able to walk into Target on a Sunday afternoon and actually see the Adam Lippes plaid collection. My store was unusually busy by the time I arrived around 9:30ish, but I was still able to see everything that was available in store, although sizing was limited and it made for some challenging picture taking. Overall, I loved the bags and shoes, but clothing ran quite large. The prices were on the higher side, even for a designer collection. A few random items such as a ceramic dog canister for thirty dollars (whaaat??) was strange to say the least. I only purchased the B&W bucket bag and flats, both online. I'll be stalking quite a few items come clearance time and hopefully grab a top and sweater. The good news for all of you that can't make it to the store, most items are still available online. *click on any item to shop! What did you think of the collection - yay or nay? HUGE Target Home 40+ Store Pics: NEW Plaid Threshold + Weekend Sales! After what seemed like a really long time for any of my local Target stores to receive the plaid home collection, now I've been seeing new home decor items popping up daily...dangerous. So far, I haven't purchased but a few smaller items here and there, I was overwhelmed with the huge selection and let's be honest, most of us will probably take our chances and hope for some clearance deals down the line. Since I took way too many photos, including Nate Berkus's latest fall pieces, I'll be sharing part 2 next week. Up first is collection that kicks off the plaid madness to coincide with designer Adam Lippes' limited edition clothing, accessories, shoes and home décor that launches this Sunday! Are you mad for plaid - any favorites? Scroll to the bottom for Weekend Sales + Links and Codes oh my! 15 Tips to Shop Adam Lippes for Target THIS Sunday!! Who's ready to shop the Adam Lippes collection for Target this weekend? For all of you "mad for plaid" lovers, this one is for you! The New York based designer is the latest to launch an affordable line of clothing, accessories, shoes and home decor this Sunday. While Adam Lippes may not be a household name like Lilly Pultizer, fashionistas are familiar with his designs (sold at Neiman Marcus and Net-A-Porter to name a few) and are anxiously awaiting this collection. I'm sharing my shopping tips with you to get everything on your wish list! Happy first official day of fall! I've been craving pumpkin lattes, cozy sweaters, and wrap scarves since last month and wanted to share a few favorites that are currently on my fashion radar. 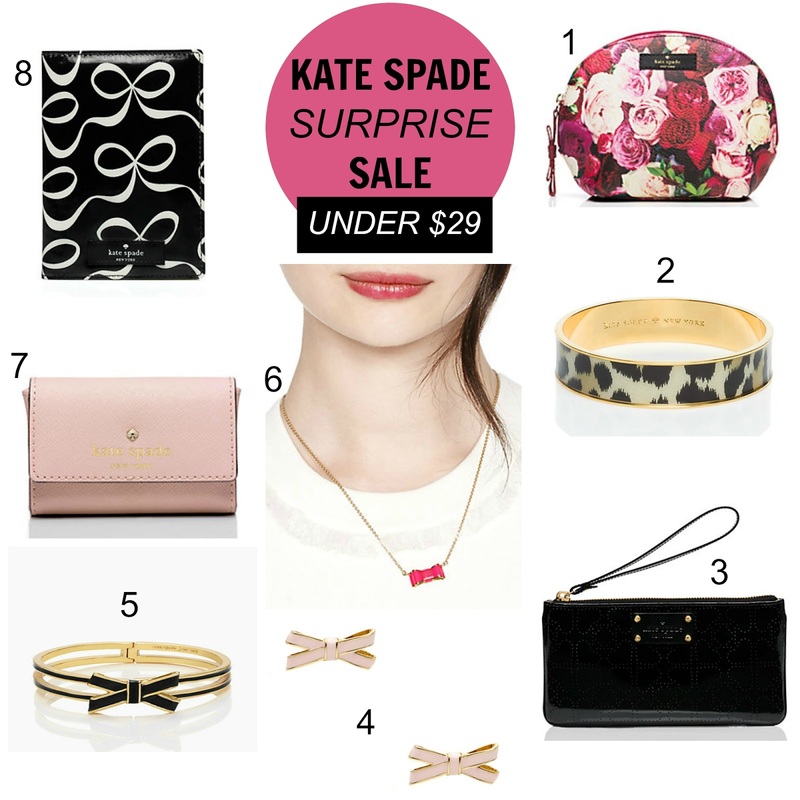 Kate Spade 'Surprise' SALE + 8 more Sales to Shop! Happy Tuesday shoppers! Kate Spade is at it again with a surprise sale, just a heads up, most items included are from their outlet stores and are listed as such on their website. While I think the quality is pretty good and own wallets, jewelry and accessories from the outlet stores, the larger bags aren't quite as nice as the full-line handbags (still a good deal on sale though!). There are also some pieces from their wedding collection if you need any gifts and several children's clothing merchandise. Speaking of weddings, I'll be nervously walking down the aisle in less than two weeks as the maid of honor in my bestie's wedding and still have tons to do! Happy Friday! 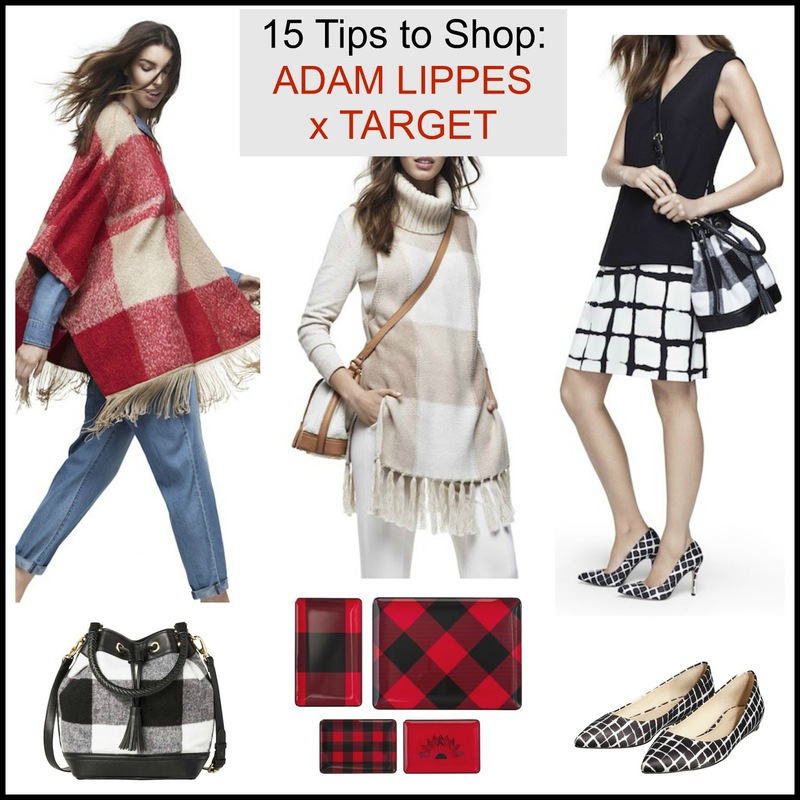 In just over a week, we'll be shopping the latest Target collaboration with designer Adam Lippes (see my post here) and I'll be sharing how to successfully and my wish list next week. Until then, I'm loving feminine pieces mixed with edgier items and of course my leopard addiction continues thanks to Old Navy. Have a great weekend fashionistas! 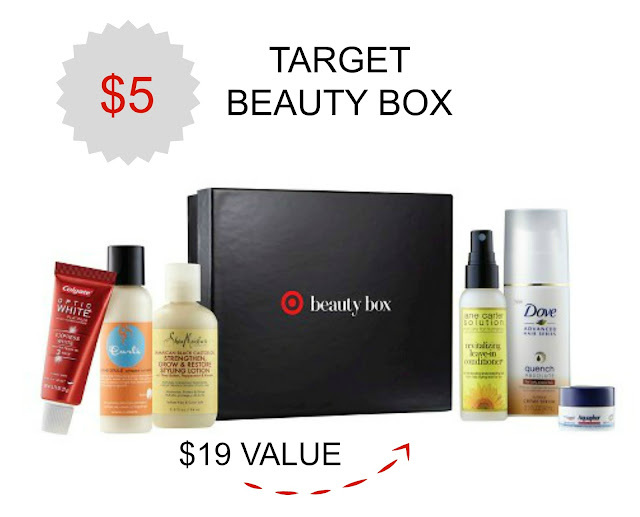 If you shop online at Target on a regular basis, you probably noticed the Fashion Union brand. Just a few hours ago, I spotted an entire collection now in stores! It's always nice to have more style options at Target and judging from the crowd of shoppers checking out the new clothing line (and making purchases), I'd say it's already on it's way to becoming a hit. The trendy junior brand is also sold online at ASOS and most of the pieces resemble H&M's clothing style with prices starting at $24.99 with a BOGO promo this week. What do you think of the new brand? Happy Tuesday! 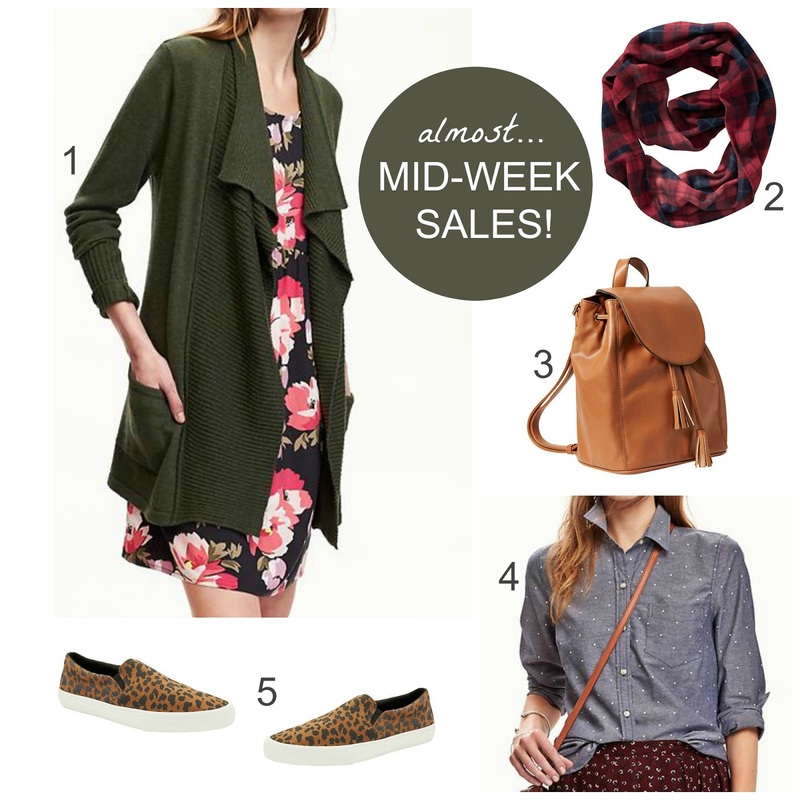 A few mid-week sales worth checking out, I'm especially excited to shop the Macy's sale since it includes many designer brands...hello Kate Spade! I'll be shopping the Banana Republic extra 50% off sale (I never miss that one!) and my favorite Old Navy pieces, while I'll be waiting for a bigger discount on some of the items since it's not yet cold enough to wear a cozy sweater, I still wanted to share a few favorites on my radar and in my cart! HUGE 50+ Target Store Pics: Handbags + Boots //NEW Aldo Collection + BOGO Deal! Ever since I spotted the latest collab from Aldo last week in the handbag department (out early at my store), I've been patiently waiting for them to put out the shoes, which was suppose to "officially" launch this past Sunday/Monday. Long story longer, none of the three locations I stopped at had the shoes on display, ugh. Finally a quick check this morning and while the collection is small (7 styles for women), the quality seemed on par with Aldo's regular line of shoes. My store doesn't carry the men's shoes (which I've always thought was odd considering this store has 3 floors), but I did order this pair online for my guy. I still didn't get to see the cut-out bootie I liked online, maybe next time. Target also added Sam & Libby's fall collection to it's very full roster of new arrivals. I love their shoes, and always look forward to grabbing a pair or two when they go on clearance. Handbags galore, I didn't know which collection to check out first, I've never seen this many styles to choose from at any given time! Which also means, I'm pretty sure markdowns will come sooner rather than later given the amount of bags available versus how many of them will actually sell out (good news for all of us). Which shoe or handbag is going in your cart? LC Lauren Conrad New "Runway" Collection at Kohl's + Extra 20%- 30% off coupon code! I'll admit it, I love Lauren Conrad's chic and accessible style (referred to as #basic by some, but I'm okay with that). I was excited when she announced that her clothing line at Kohl's would be adding an elevated "runway" collection into the mix. The color palette is beautiful and ethereal (the ballroom skirts alone are swoon-worthy) and I can't wait to see all of it in person! Since this is considered a "special edition" launch, some pieces are more expensive than her usual price point, although there are also plenty of affordable items too. Judging from the gorgeous photos and fashion show, it might be worth a splurge, especially when you consider you can also use coupon codes in addition to the sale prices. This is a small sampling of what's available, view the entire collection here. Which pieces are you loving? Labor Day sales are here! While there are some amazing end of summer clearance deals, you can easily find fall ready pieces also on sale, just not as deeply discounted until the Black Friday specials start in November (but who wants to wait until then?!). 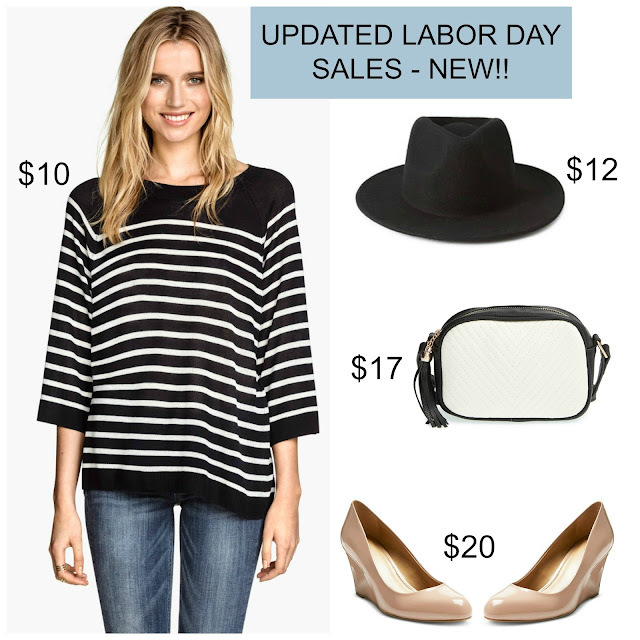 This is the perfect time to start building your fall wardrobe and adding a few early must-have items to your closet. Here are some of my favorite items I've had my eye on to wear well into the new season. 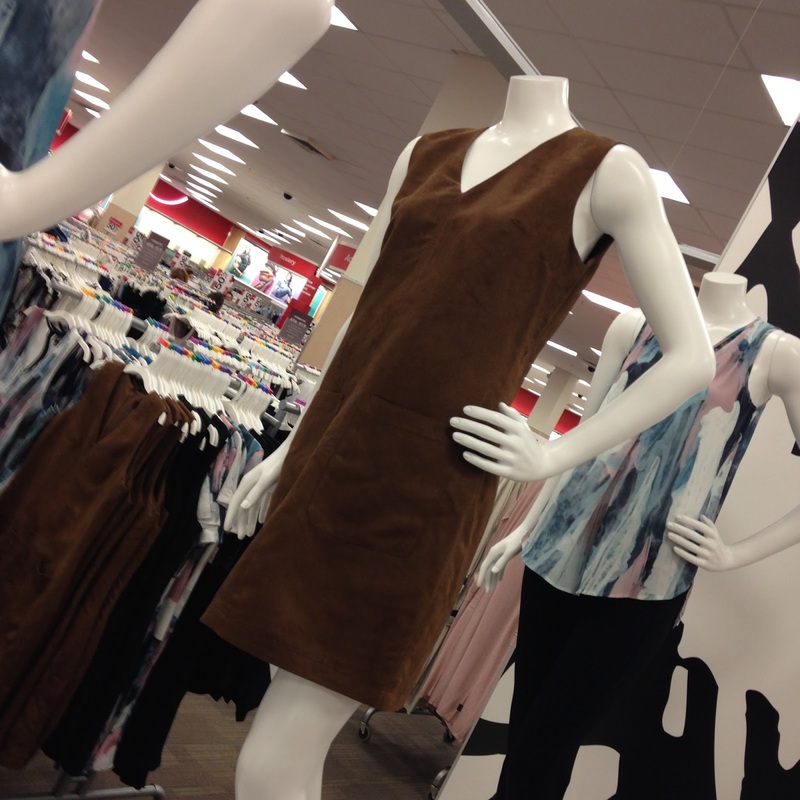 See 40+ Target Store Pics: 2 NEW Fall Clothing Collections!! I'm addicted to shopping at Target simply because they receive new merchandise daily and every time I go, I see something that wasn't even on the floor two days ago. Every season, Target steps up their fashion game and gets better and better and this latest Mossimo collection is one of my favorites. The rich browns and wine hues is what fall fashion is all about. They also have a new crop of clothing from their junior line, Xhilaration and the start of buffalo plaid. Unfortunately most of the items are not yet available online, in general it seems to take at least a week from the time they arrive in stores to then pop up online, so be patient...or head to the stores to check everything out in person! What are your favorite new arrivals?